Monday 7 a.m. - 7 p.m.
Wednesday 7 a.m. - 7 p.m.
UF Health Rehab Centers are dedicated to providing excellent patient care to individuals throughout north central Florida. 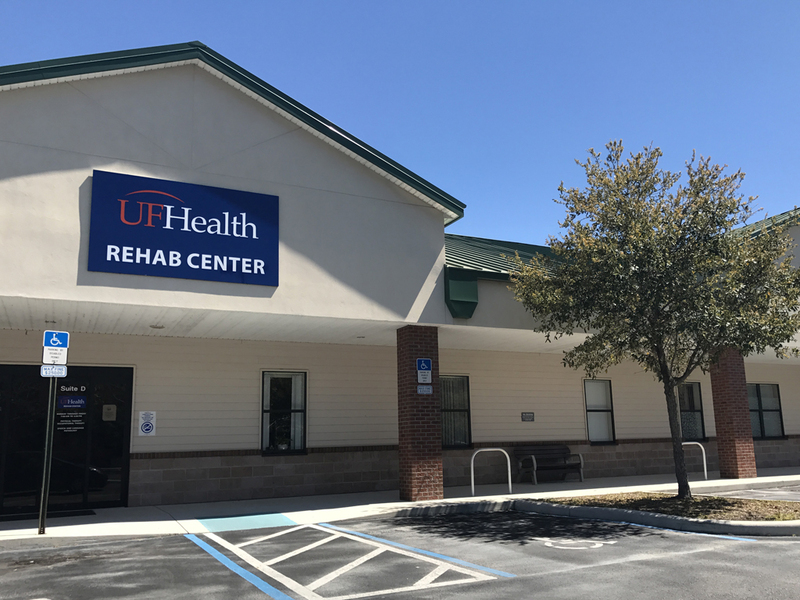 UF Health Rehab Center – Magnolia Parke is a 21,000 square foot outpatient rehabilitation facility located in NW Gainesville on 39th Ave. Our physical, occupational and speech therapists treat all diagnoses for adolescent through geriatric patient populations. Through comprehensive rehabilitation programs, we hope to create a safe and comfortable environment that empowers individuals to manage their care independently, return to a functional lifestyle, and improve their quality of life. We are dedicated to treating our patients with compassion, creativity, respect and confidentiality. To obtain a copy of your medical records from UF Health Rehab Center – Magnolia Parke, please contact 352-265-5200.